The force of nature pervades and overpowers all of our collective powers, as we are forced to remember every now and then. In India, this holds truer than ever. There are bizarre places, then there are mysterious places, but then there are also some places in the country which just leave you awestruck with the might of nature. These places will leave you grappling with the unanswered questions of science, religion, or even a force which is greater than us all. Because regular churches are too mainstream! India has a lot to offer in terms of its vastly beautiful churches with rich and intricate work, however, no church gets as unique as this. Shettihalli Rosary Church, which is located 22km away from Karnataka, is known to be an interesting place in itself. 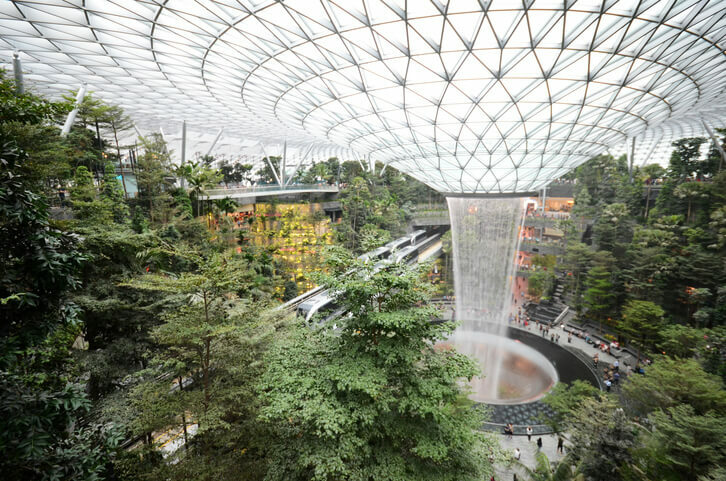 Though the structure itself is not in use anymore, and is slowly disappearing; it is still considered an architectural marvel. So go visit before it disappears entirely! We’ve all heard the mythological legend of the Ramayana, wherein Lord Rama along with his Vanar Sena built a bridge, called Ram Setu, with rocks and stones to cross over to Sri Lanka. As the legend goes, the rocks floated in water to support the weight of the whole army of monkeys only because they had the name of Lord Rama written behind them. Visit this site just a few kilometres away the Ramaswamy Temple in Rameshawaram to get a glimpse of this miracle. Who could’ve thought that temple rats would actually be revered as much as the regular deities? Well if it’s possible anywhere, it has to be in India. The Karni Mata Temple in Deshnok, which is 30 kilometres from Bikaner, in Rajasthan; has got rats living in huge numbers through its entire complex. The legend goes that Karni Mata, due to a boon that she asked for, got all her sons and daughters to be reborn as rats. The rats in this temple feast on milk and food offered to them by the priests and are much worshipped and adored. We kid you not- there is such a place and it’s very much what you think it is. Entire cars, complete with baggage, and passengers have gotten pulled towards this hill. 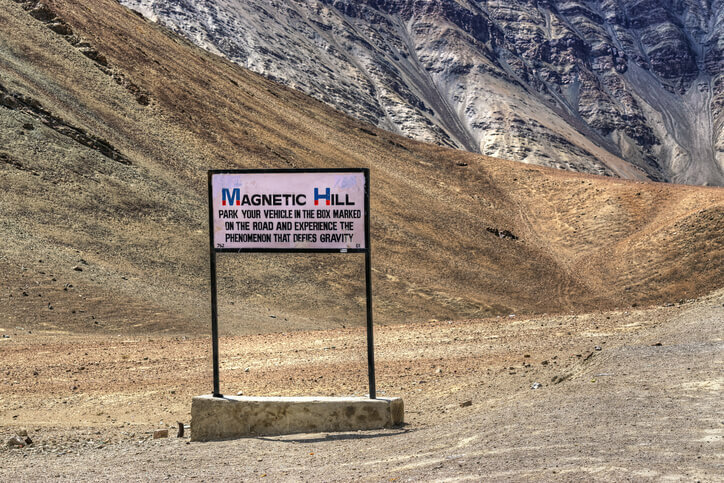 The magnetic force is quite strong here- or as some people claim, it might just be an optical illusion as what seems downhill is actually uphill and vice versa! But the mystery doesn’t just end at cars- even airborne vehicles need to go faster to prevent them from being attracted to this bizarre phenomenon? Go ahead and check it out yourself- and update us too if you’re a science junkie and figure it out. This Indian village has seen more than six times more twins born than the global average- and nobody can explain why. There have been several scientific teams to Kodinhi to explore this unique phenomenon- without any conclusive finding or result. The village has had more than 60 twins born in the last five years alone! Three generations of twins make this place a must-visit for your travel bucket list. 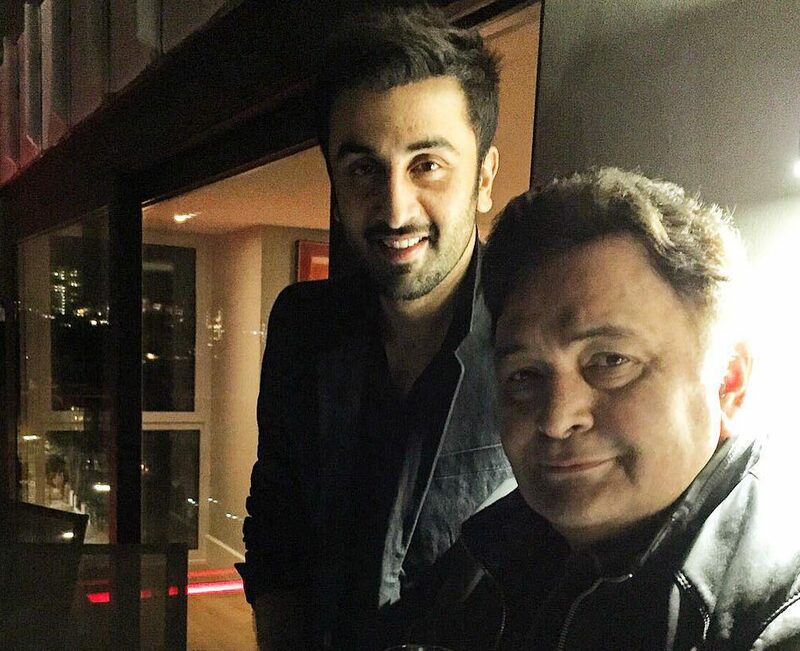 Watch: Ranbir Says Daddy Rishi Kapoor Is Doing Well, Will Be Back Very Soon!